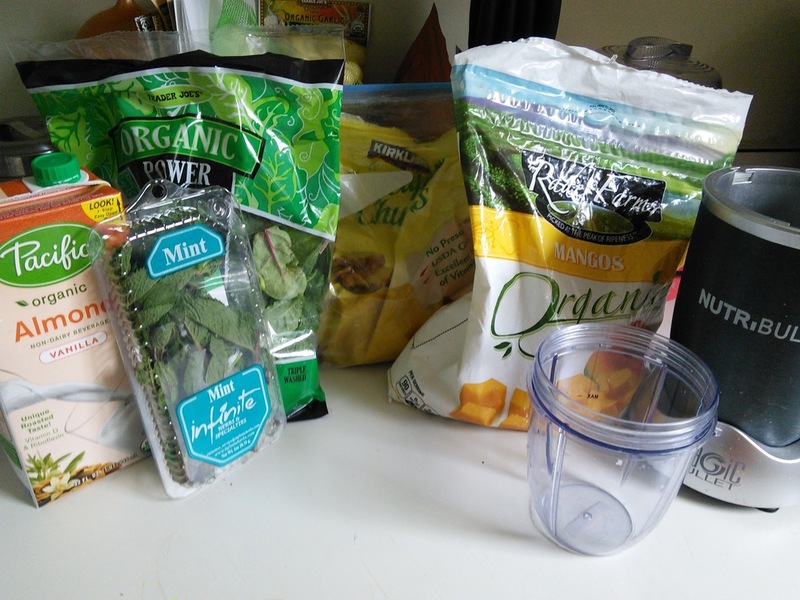 For my inaugural post, I thought it only right to share my go-to all time favorite green smoothie recipe. 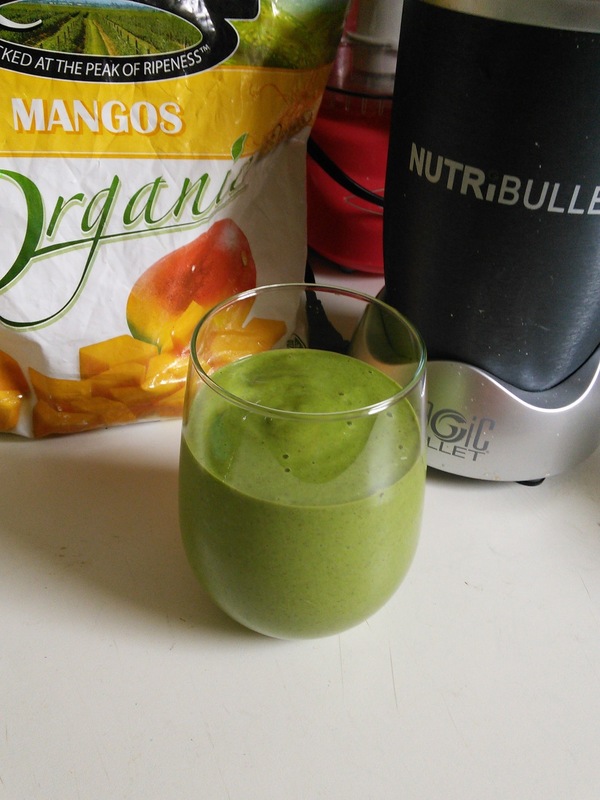 It's quick, simple and always refreshing so I hope you enjoy! 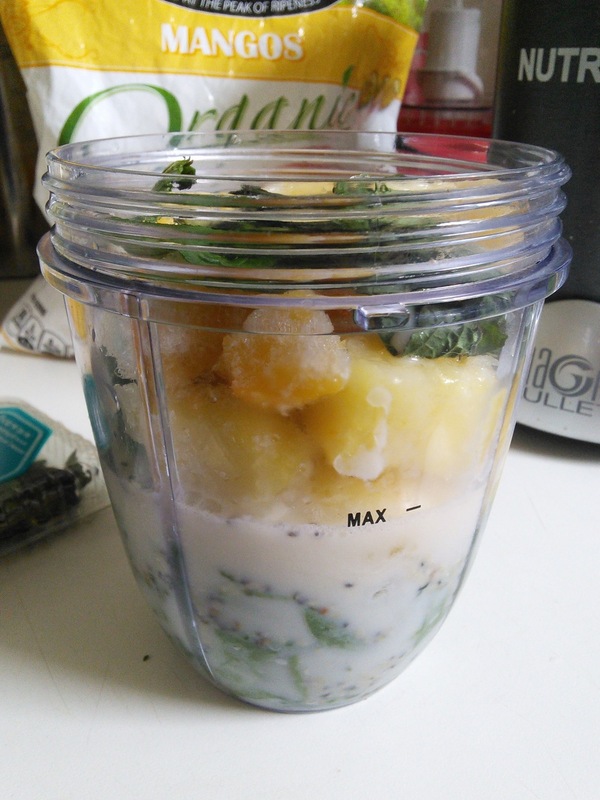 Depending on the blender you use, you add the greens either first or last (first for nutribullet) and blend until smooth.